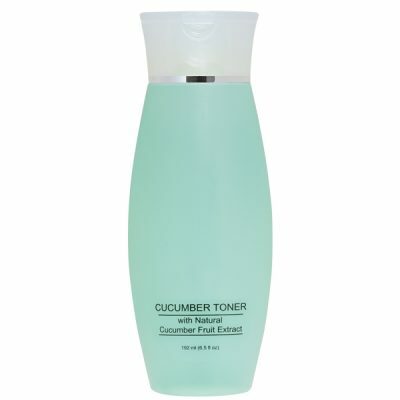 A botanical blend of cucumber and fruit extracts that gently removes excess impurities from the skin's surface while leaving skin smooth, refreshed, and hydrated. 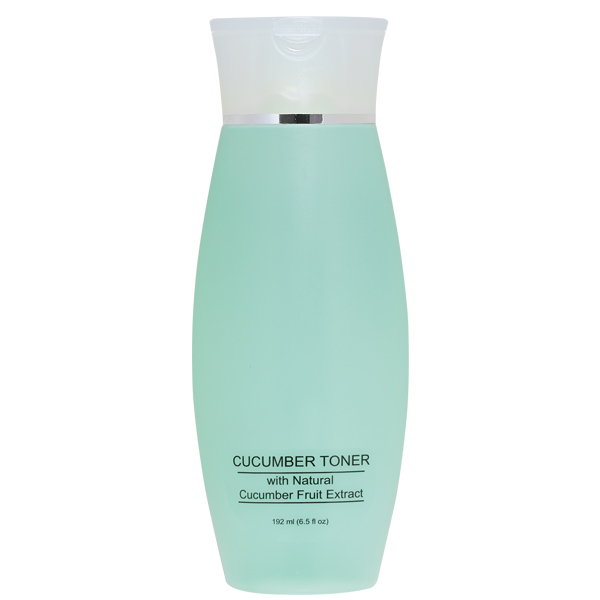 Cucumber Extract helps to cool the skin and is credited with anti-inflammatory properties to calm the skin as it delivers moisture. Water (Aqua), Polysorbate 20, Cucumis Sativus (Cucumber) Fruit Extract, Propylene Glycol, Fragrance (Parfum), Phenoxyethanol, Ethylhexylglycerin, Butylphenyl Methylpropional, Limonene, Yellow 5 (CI 19140), Blue 1 (CI 42090).